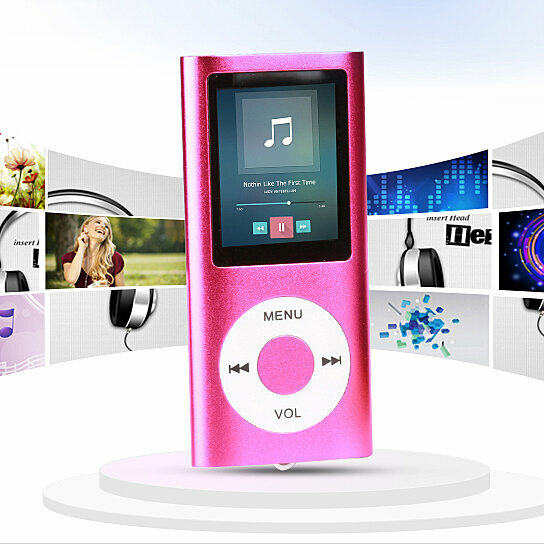 The portable Music Player that you always wanted.That music player which does not interrupt with a phone call or a pop-up message. That is what this is a fit in the palm music play, FM radio, Photo storage a voice recorder and video player. It does not require any subscription or monthly fees. It comes with headphones and charging cable.